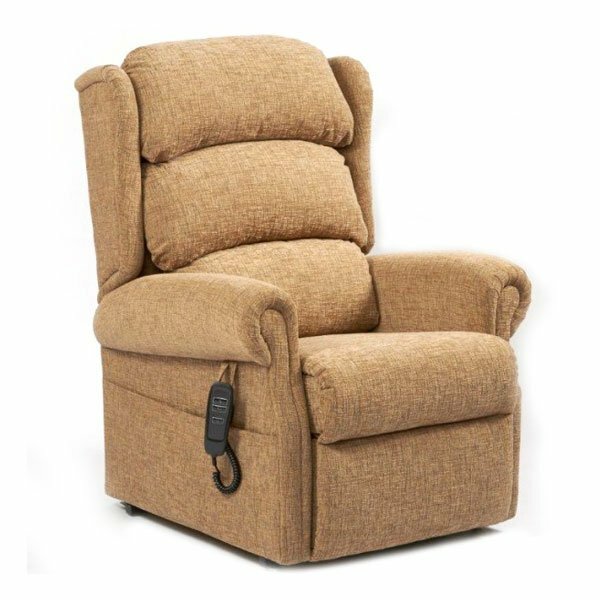 Rise and Recline chairs offer the user the luxury of sitting down and standing up with ease and comfort, allowing you to relax, secure in the knowledge that getting up again will be simple. 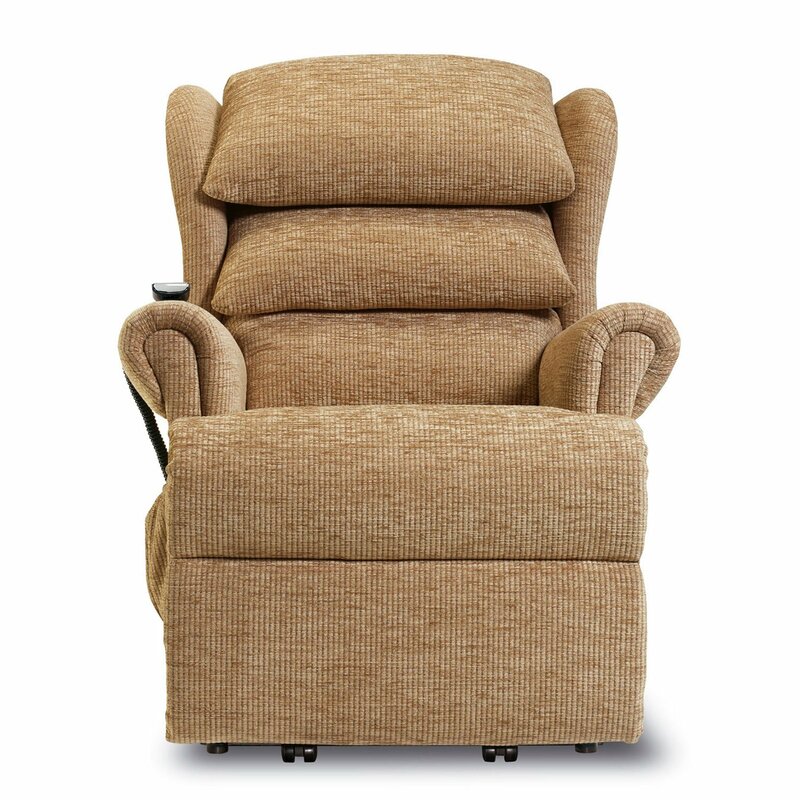 With a range of classically upholstered and leather chairs with single and dual motors there is something to suit every disability and need. 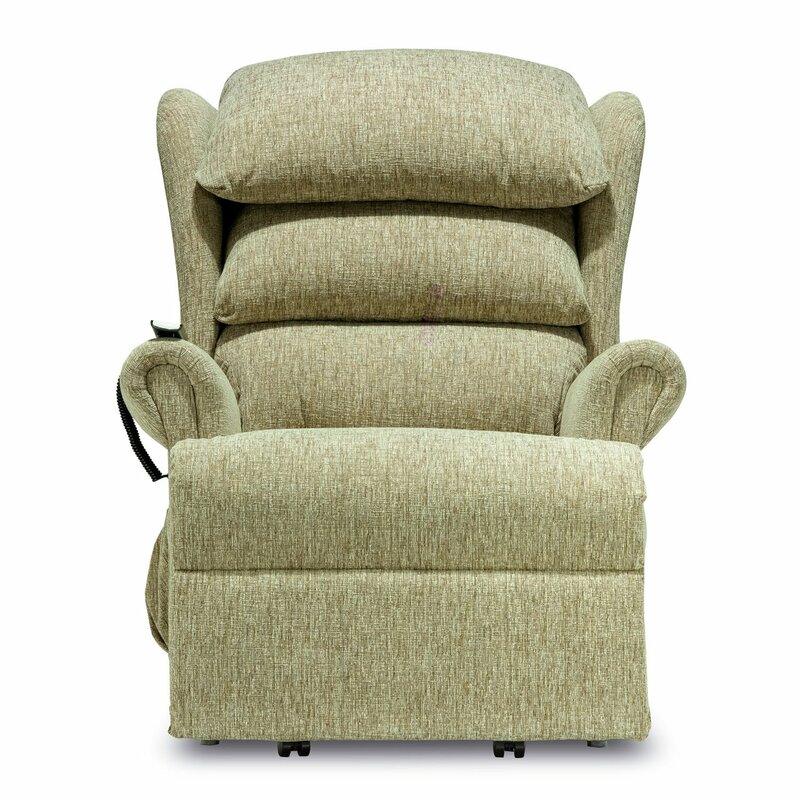 Visit one of our showrooms where we have many chairs for you to try without obligation. 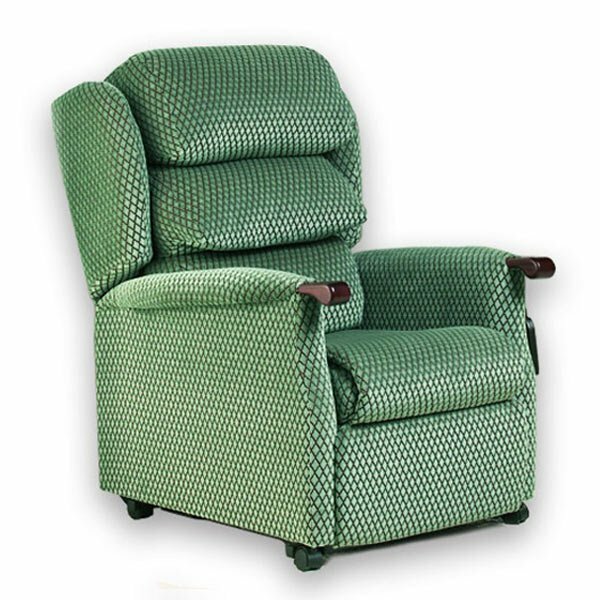 Sherborne our leading British Manufacturer offer a 5 Year guarantee on all electrical components actions and frames. 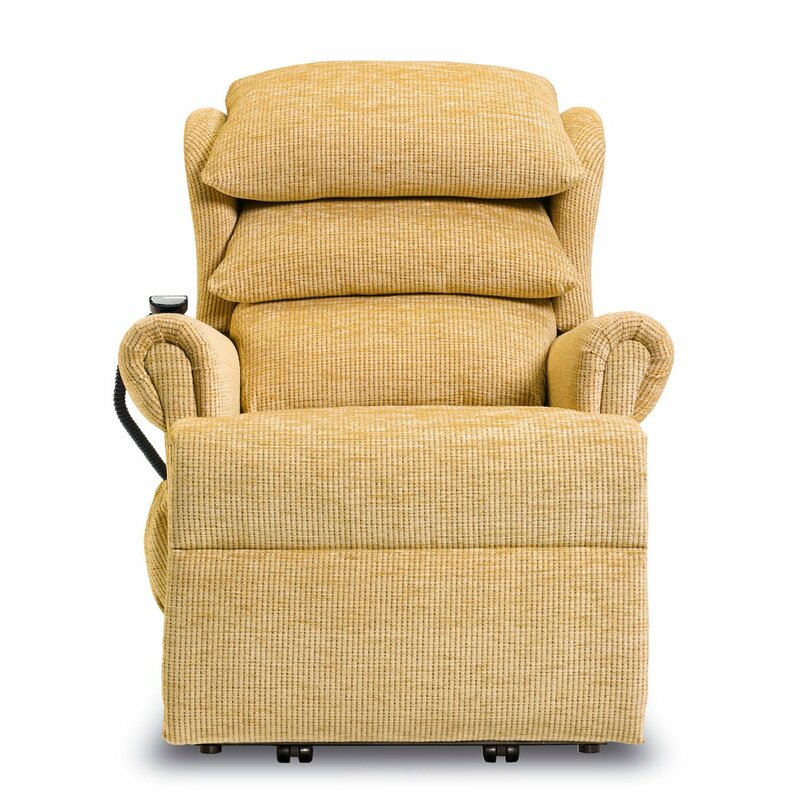 Primacare offer an outstanding made to measure chairs to suit all needs. 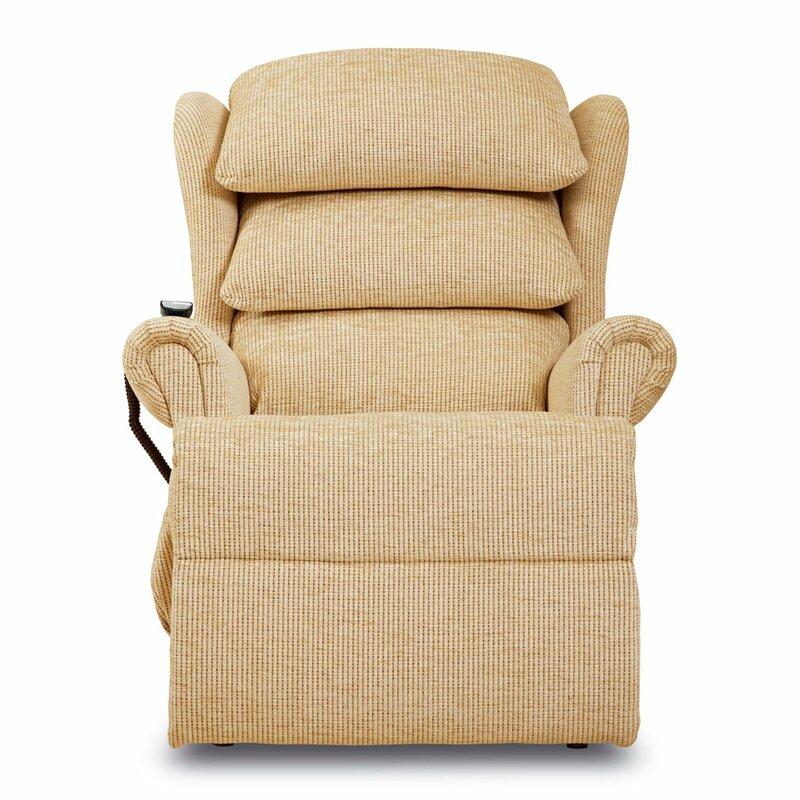 We stock over 20 chairs in our showrooms to enable you to make the correct choice our highly experienced advisers are on hand to guide you through the ranges on offer.